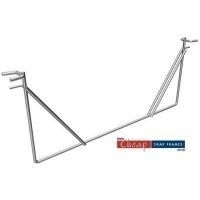 Poster Clamp Hangers are ideal for suspending your posters. 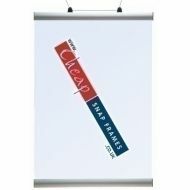 They take a thinner product than the poster snap system, but can hold a heavier weight. The top comes with two hooks, and the bottom helps weight the poster. A really simple product at a great price. From only £10 + VAT & Delivery. Delivery only £10 + VAT to London and the UK mainland and no minimum order!